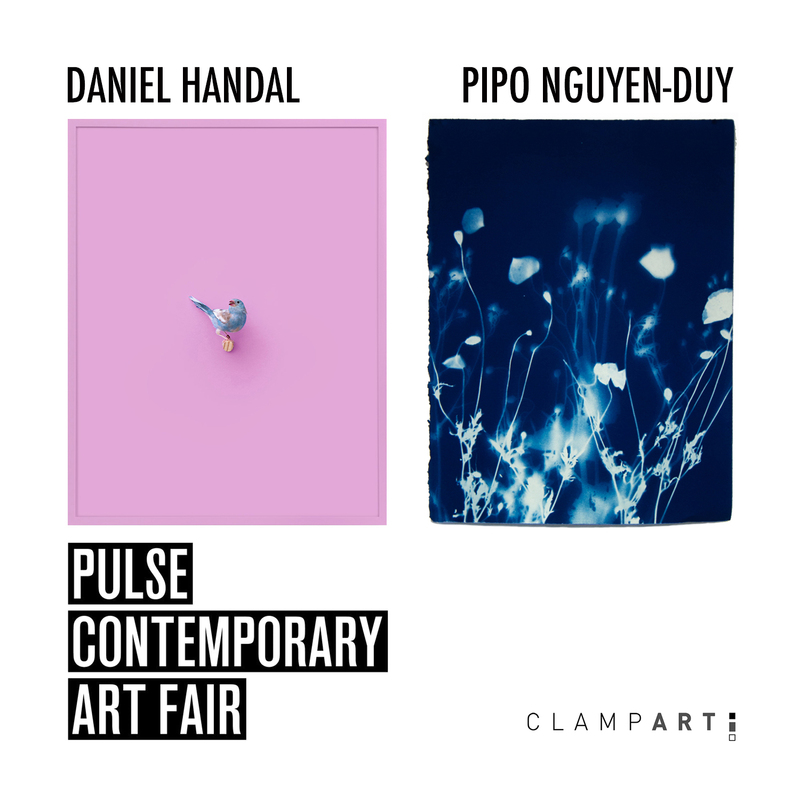 Please visit ClampArt at PULSE Contemporary Art Fair in Miami Beach on December 6-9, 2018. The gallery is exhibiting in Booth S-217 featuring a selection of works by Daniel Handal and Pipo Nguyen-duy. For more information, contact the gallery or visit https://www.pulseartfair.com/.